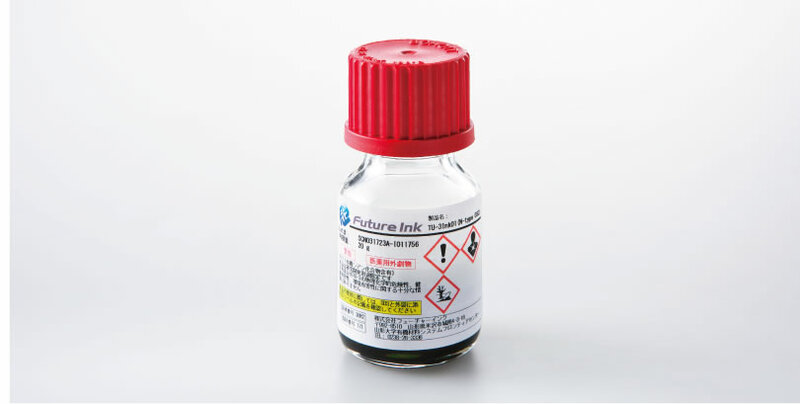 Future Ink productizes film sensors with the printed electronics technology that is used for electronic device production using printing processes. 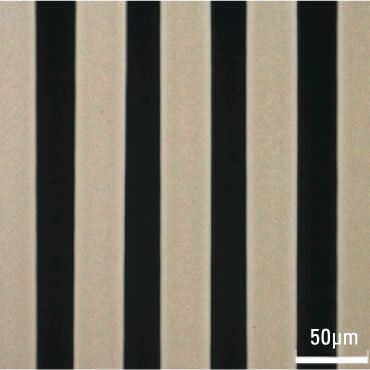 as well as free design of sensing space thanks to devices that are less than 0.5 mm, lightweight and flexible. This pressure sensor sheet uses an organic piezoelectric material that generates voltage from vibrations or bending. 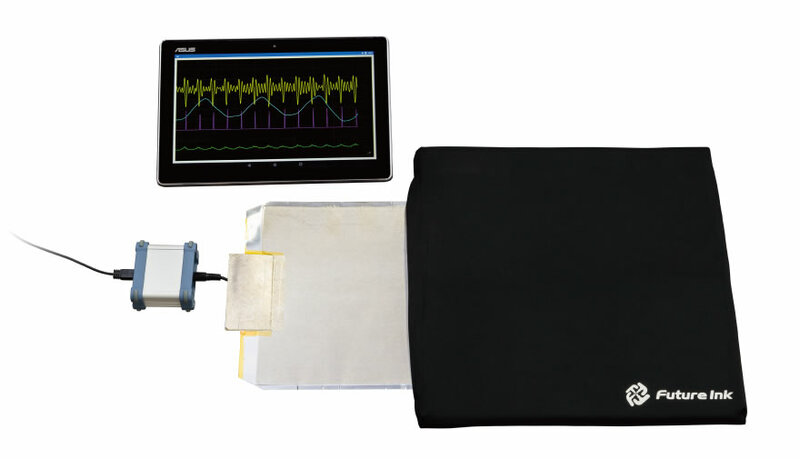 The sheets excel at high-sensitive signal measurement and also enable measuring very weak vital signs such as pulse waves and breathing without restraining body motion. This can also be applied to bed sensors by using printing processes to increase the sensor sheet size. 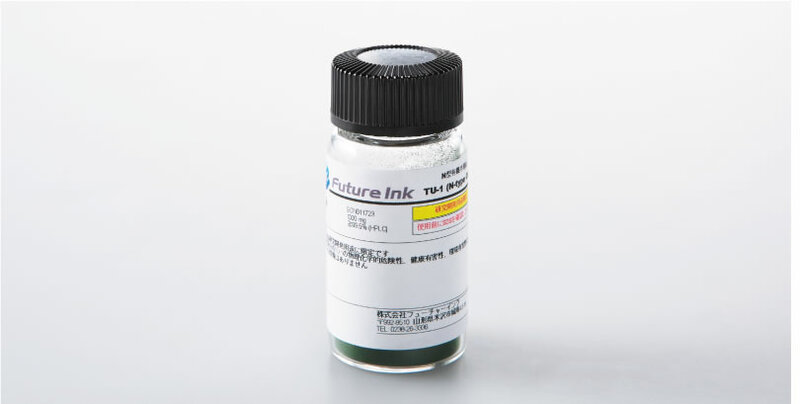 We are uniquely developing and productizing silver nanoparticle conductive ink that forms electronic circuits and organic semiconductor ink for thin film transistors as high functional materials specialized as printed electronics. 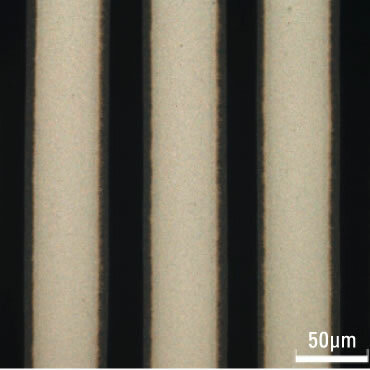 Printed electronics materials offer high functions and performance going beyond electrical characteristics for performance improvement of devices to also offer printing suitability for printing equipment and adhesiveness with a base material that determines durability. 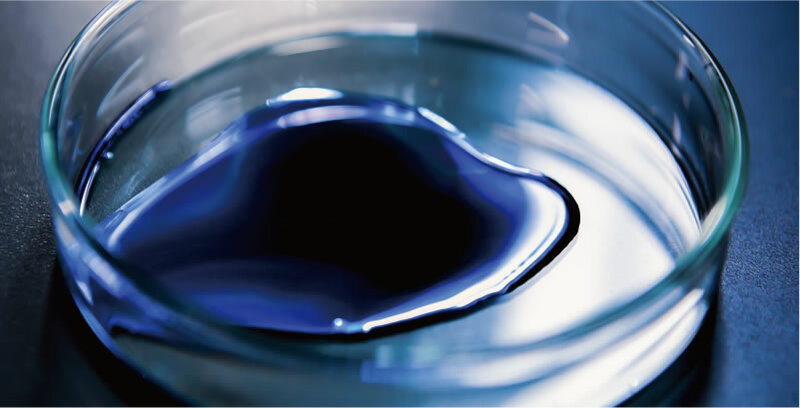 Silver nanoparticle ink is made by dispersing low temperature sintered type silver nanoparticles in organic solvent. The ink has high conductivity with resistance as low as 10 µΩ·cm even while low temperature sintering of less than 120 °C is also possible. Inks for flexo and letterpress reversing offset are under development in addition to ink for inkjets. N-type organic semiconductor material offers high stability in air and high mobility. Printing processes can be applied since it is capable of dissolving in organic solvents. 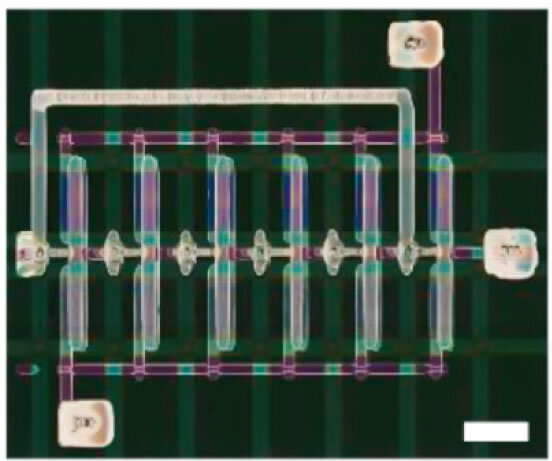 Forming high performance complementary circuits by combining with P-type organic semiconductor is also possible. A Unique Solution-Processable n‑Type Semiconductor Material Design for High-Performance Organic Field-Effect Transistors. Mamada, et al., Chemistry of Materials, 2015, 27, 141. Organic Complementary Inverter with Single SAM Process. Takeda, et al., applied sciences, 2018, 8, 1331. Organic Complementary Inverter Circuits Fabricated with Reverse Offset Printing. Takeda, et al., Advanced Electronic Materials, 2018, 4, 1700313.